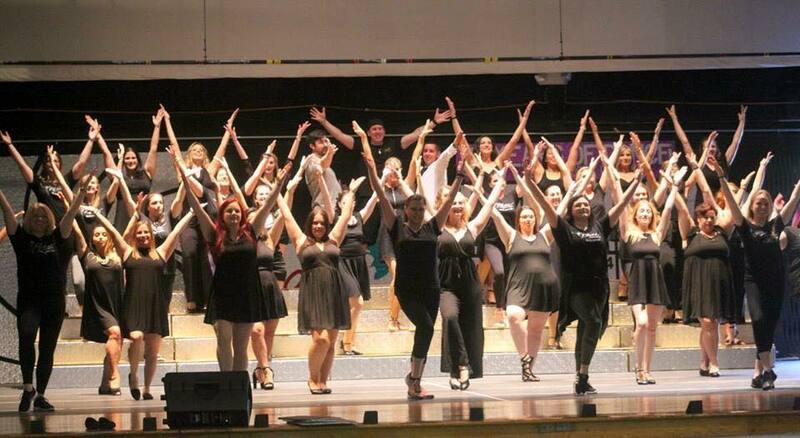 The PDC is celebrating its 31st Annual Production! 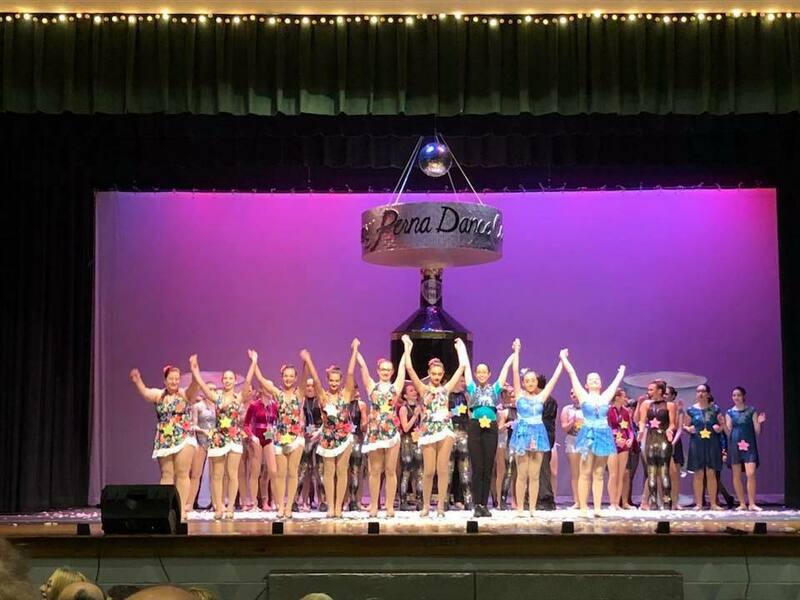 Every year the Perna Dance Center is proud to put on its annual production - it's more than just a dance recital, it's a show! With professional lighting, sets, and scenery, your child will shine on stage in a show worthy of Broadway. The recital theme will be announced in January and students will perfect their dances from February until the show dates. For your convenience, students will receive a Show DVD, Show Tee-Shirt and Show Practice Music for $75. Tickets are available for purchase online at Booktix.com starting on Sunday May 5, 2019. Tickets range from $20-$24 a seat ($25 at the door) and are available in the orchestra or balcony sections. Alumni students should contact the studio for a special code to get their 2 complimentary balcony tickets for the show of your choice. More info to come in April. Miss Hedy carefully picks out the costumes for each routine, which are revealed in February. Costume deposits of $50 per costume are due by Saturday, November 17th and the full balance is due by March 16, 2019. Students are invited to come to our Picture Day to take group and individual pictures, which will take place on Saturday, April 6 and Sunday, April 6. More information about Costumes and Picture Day (including schedules) will be sent home with your dancer in a timely manner! Dress rehearsal is mandatory for all dancers. 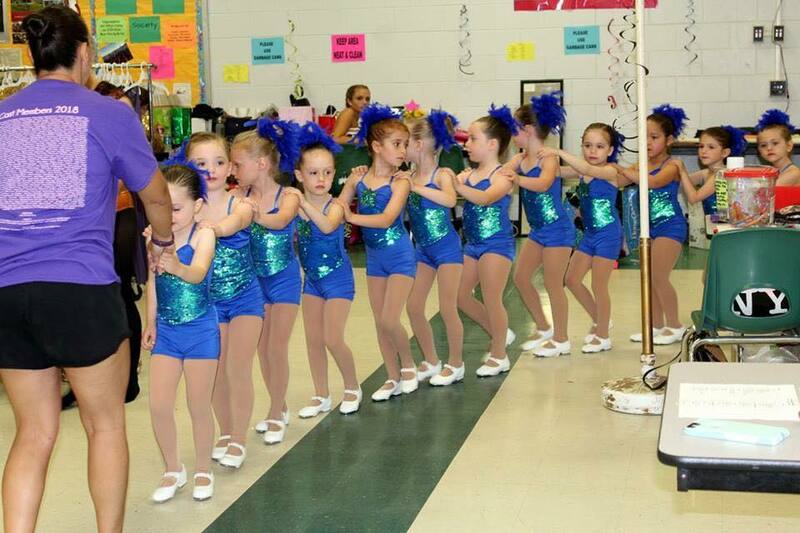 This is the only opportunity to perform the dance onstage with full costume, hair, and makeup, before the recital. This year's Dress Rehearsals will take place during the week of June 3rd, however per Hazlet BOE all dates are tentative. Specific Dress Rehearsal schedules will be sent home with each dancer in May, but until then please keep the weeks of May 28th and June 3rd free.